About Us | Design Partners Inc.
We are Design Partners – It’s not just our name; it’s how we work. Being a true partner is about our vision and commitment, and it’s how we’ve run our business of brand strategy and brand design for more than 32 years. Our staff of 37 partners is committed to your success. We work and create here, in our very own Historic Landmark Status building built in 1883. With recent expansion and extensive restoration, we have a spectacular creative environment. 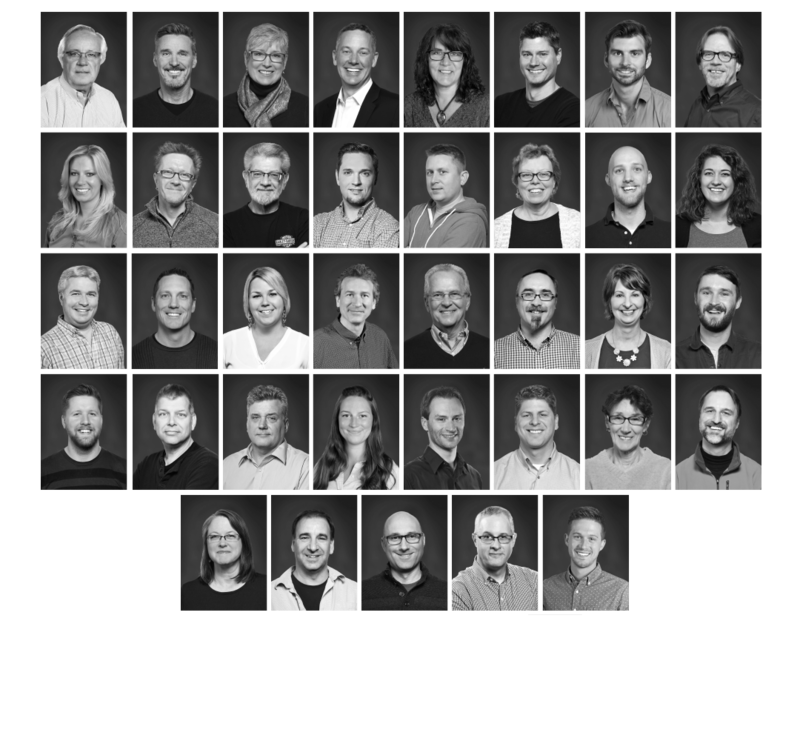 Over the span of 32 years, we have brought together a team of creative thinkers, problem solvers and doers. At Design Partners, we believe great brand design is a balance of head and heart. It’s part of our overall process to think rationally and design with emotion and intuition. We combine smart strategic thinking with true creative delivery and a commitment to client success in everything we do. Whether designing outstanding brand strategy, packaging, display or trade show venues, our capabilities and expertise focus on building successes where they count most: in the marketplace. Through superior brand design and our relentless service ethic, we can support your business growth at every consumer touch point. We’re always looking for talented, energetic people to join our team. If you are passionate about design, please send your resume, cover letter and portfolio to us. Design Partners offices are in an inspired location: Racine, Wisconsin. We work and create in a Landmark Status building that’s a short walk to Lake Michigan, to art museums, to one of a kind shops and restaurants near the historic main street district in Racine. ©2018 - Design-Partners, Inc. All Rights Reserved.